Sulphur is a non-metallic element identified on the periodic chart by the letter S. It occurs naturally in the environment and is the sixteenth most abundant element in the Earth’s crust. Sulphur is a vital commodity and an integral component of the world economy. It is used to manufacture a variety of critical products including fertilizers, industrial feedstocks, and plant nutrients. Sulphur is one of the primary ingredients in the production of fertilizer because of its importance as a plant nutrient and a soil amendment. As an important nutrient, sulphur is found in most of the foods that we eat. While historically sulphur was mined in order to meet world demand for the element, today sulphur is produced as a byproduct of oil and gas refining. Canada is one of the world’s largest exporters of sulphur while China, Morocco, and the United States are some of the world’s largest importers. 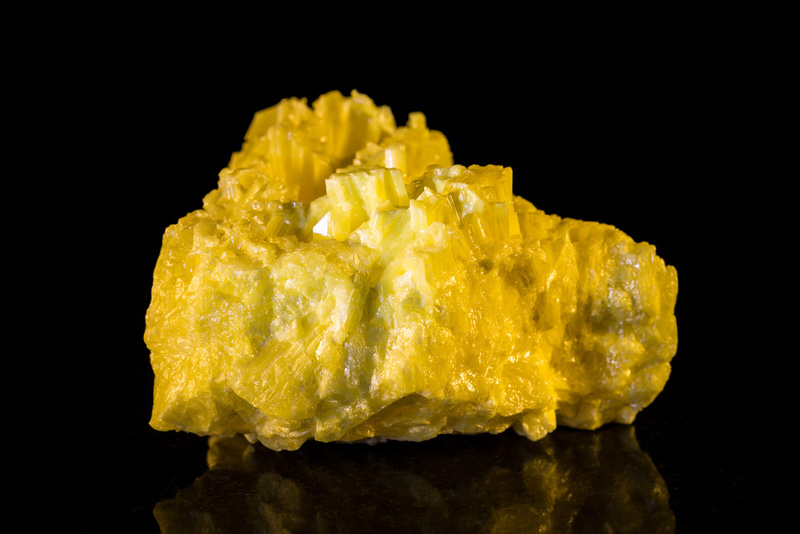 Sulphur that is mined or recovered from oil and gas production is known as brimstone, or elemental sulphur. Sulphur produced as a by-product of ferrous and non-ferrous metal smelting is produced in the form of sulphuric acid. Sulphur occurs naturally all over the world and is most abundant where sulphur-rich gas and oil is processed and refined i.e.the United States, Canada, the Former Soviet Union, and West Asia. In order to get sulphur from origin to destination, sulphur must be transported in either solid or liquid form. Sulphur melts at approximately 120 °C and some regions of the world will transport sulphur in a liquid form based on the road and rail infrastructure available in the region. In other regions of the world, especially when it is moved overseas, sulphur is transported in solid form. Generally solid sulphur is transported as pellets (or prills), which are small spherical shapes roughly 2 – 6 mm in diameter. While solid sulphur can be transported in other forms, such as crushed bulk, pellets are by far the most common for overseas transportation due to its superior handling characteristics. It improves the efficiency of other essential plant nutrients. Sulphur is the primary source to produce sulphuric acid, the world’s most used chemical and a versatile mineral acid used as an essential intermediate in many processes in the chemical and manufacturing industries. Sulphur is also used in many other industries including non-ferrous metals, pigments, fibres, hydrofluoric acid, carbon disulphide, pharmaceuticals, agricultural pesticides, personal care products, cosmetics, synthetic rubber vulcanization, water treatment, and steel pickling. Sulphur asphalt (SA), sometimes referred to as sulphur bitumen, sulphur extended asphalt or SEA, is a viable alternative for asphalt road binder. Sulphur’s unique properties to improve the characteristics of asphalt have been known for more than a century. Sulphur concrete is a relatively new corrosion resistant material that contains stones, sand and sulphur polymer cement binder. Sulphur concrete is mixed and placed at a elevated temperature. It rapidly gains high strength over a few hours of cooling and provides an economic long-term performance in many harsh environments.